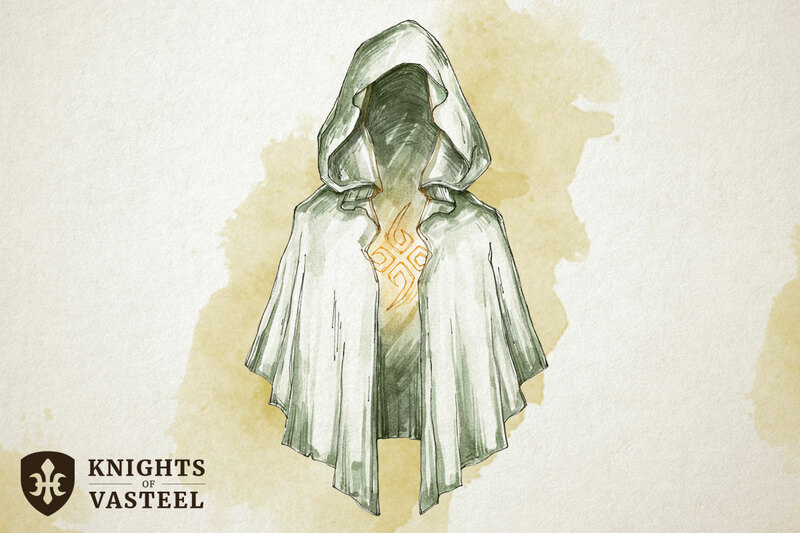 The magic of this cloaks taps into the basic childhood mechanisms for coping with fear. Its soft, warm fabric reassures the wearer that everything is going to be alright. It should come as no surprise that the primary component of this cloak is an old, shabby toddler’s blanket. While attuned to this item, you are Resistant to Cold damage and Immune to any effects that would cause you to become Frightened.